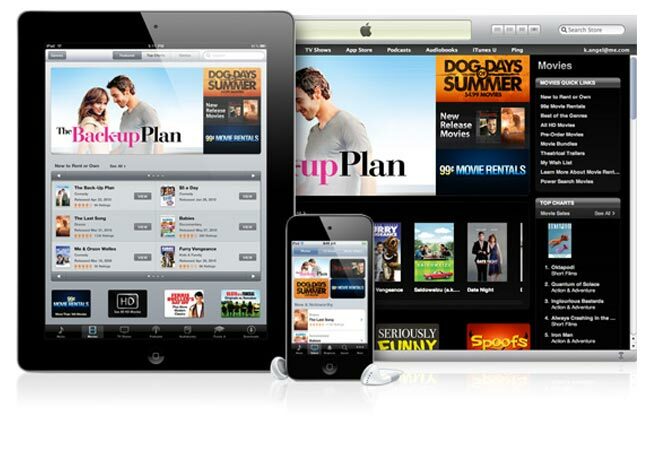 Yesterday we heard that the latest update to the Apple TV had enabled TV show streaming for TV shows that you have already purchased on your Apple TV, Apple will be launching music streaming with iTunes Match and iCloud b ut now it would appear that Apple has a movie streaming service in the works called iTunes Replay. According to the guys over at App Advice Apple is about to launch a new movie streaming service called iTunes Replay, which will let you stream previously purchased movies and also re-download them. According to the report, Apple is expected to announce iTunes Replay within the next few weeks, and we suspect the service could be available as part of Apple’s iCloud service when it launches in September.